Runs with Sole: California 10/20 10-miler Training Program announced! Put a little Sole into it and live your best life. California 10/20 10-miler Training Program announced! An all-new training program is set and ready for roll-out! 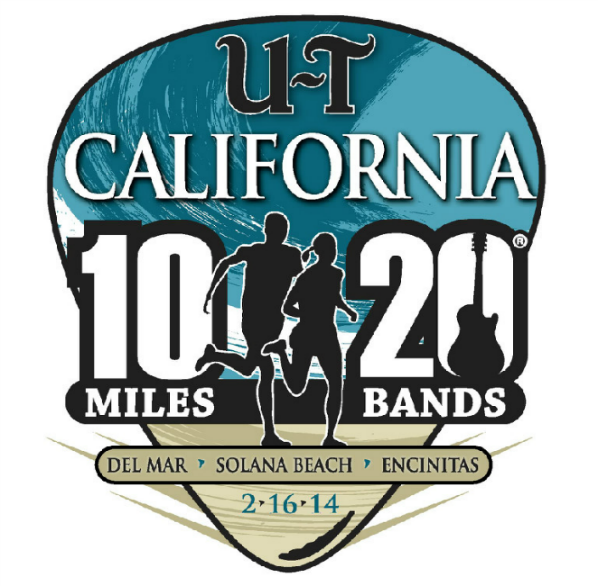 We are excited to announce our next training program for the super awesome California 10/20 10-miler! This race is now in its second year and many of the first-year kinks have been worked out. My biggest complaint was having to pay for parking at the race expo held at the Fairgrounds. Well, as if reading my mind, race organizers moved packet pick-up to Road Runner Sports, San Diego. Score! Our program will be a 12-week program, meeting Sundays starting November 30th at Moonlight Beach, Encinitas. We'll be training along the race course every weekend, ensuring your familiarity and comfort with the course come race day. You'll know the course like the back of your hand so there will be no surprises come race day. In addition, you'll receive a detailed training plan, weekly coached runs, weekly newsletters, information sessions on running form, nutrition, hydration, injury prevention and management and so much more. You'll also receive a discount on race registration as well as discounts on gear from the Running Center in Carlsbad. There's also tons of product samples, giveaways and a tech t-shirt for all participants. Not to mention motivation, guidance, support and encouragement along the way. Oh and FUN!! More details on our website. Go there now! We are a health and wellness company based in San Diego, CA. We change lives everyday through our individual, community and corporate running and nutrition programs. If you're ready to change your life, we're ready to help. Not in San Diego? No problem! We work with clients all over the country. Anyone, anywhere, can benefit from having their own personal coach and cheerleader helping them live a longer, happier life.Learn more about me at www.solehealthandwellness.com. Feel free to email me at jenn@solehealthandwellness.com. Like Sole Health and Wellness on Facebook! Follow us on Instagram @runswithsole! Join our STRIDE Programs or Ragnar Relay Challenge! I'm a Lily Trotters Ambassador! Use code "runswithsole" for 20% off! I'm an Orange Mud Ambassador! I'm a Momentum Jewelry Ambassador!